Mercury FX is a trusted global currency specialist. 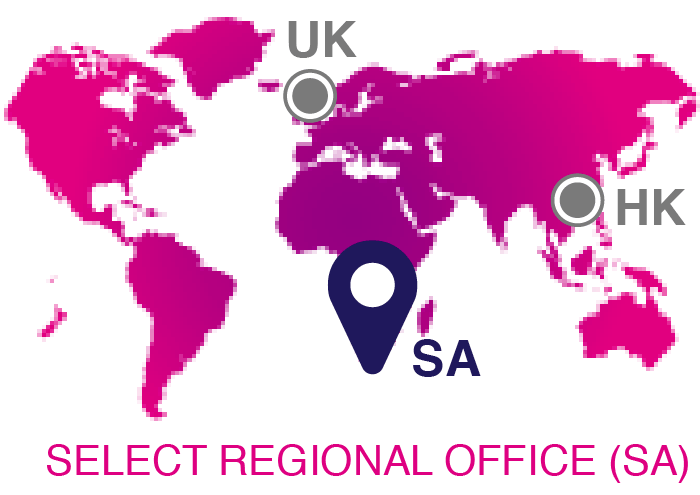 Founded (by South Africans) in the City of London in 2007, Mercury FX International (Pty Ltd) is a trusted global currency specialist offering businesses and individuals a fresh, secure alternative to the banks, offering better rates and lower charges. Our Hong Kong Office opened its doors in 2012 and has been trading well ever since, with our cross-border RMB service and the ability to hedge forward commercial exposure proving successful with the Asian market. Mercury FX has now brought our wealth of knowledge and experience back to South Africa. Our aim is to help businesses & individuals move money internationally more quickly and at more competitive rates than the banks can. We offer our clients bank-beating exchange rates and lower transaction fees on all international transactions. We will always provide a better service with better exchange rates than the banks. Mercury FX is regulated by both the South African Reserve Bank and the Financial Services Board (FSP No. 46875) and adhere to strict compliance, disclosure and anti-money laundering requirements. All transactions are executed in the clients name with an Authorised Dealer (Investec).